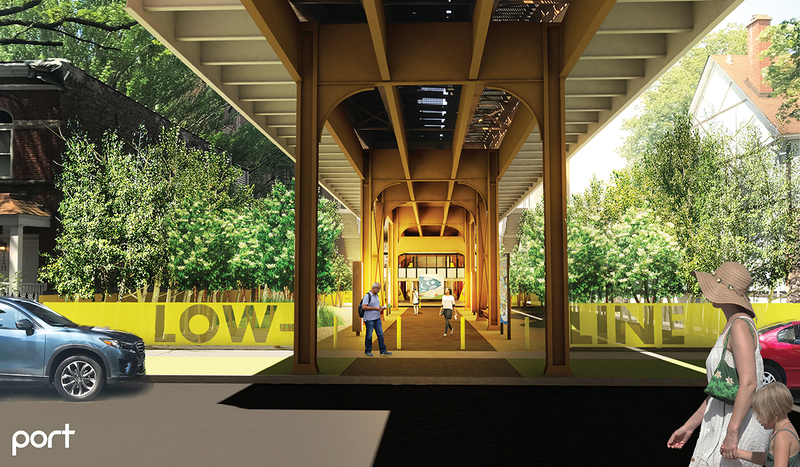 The Lakeview Low-Line re-envisions the half-mile space beneath the CTA ‘L’ tracks between Southport and Lincoln avenues as an exciting Chicago art destination and a fun and dynamic path connecting Lakeview. 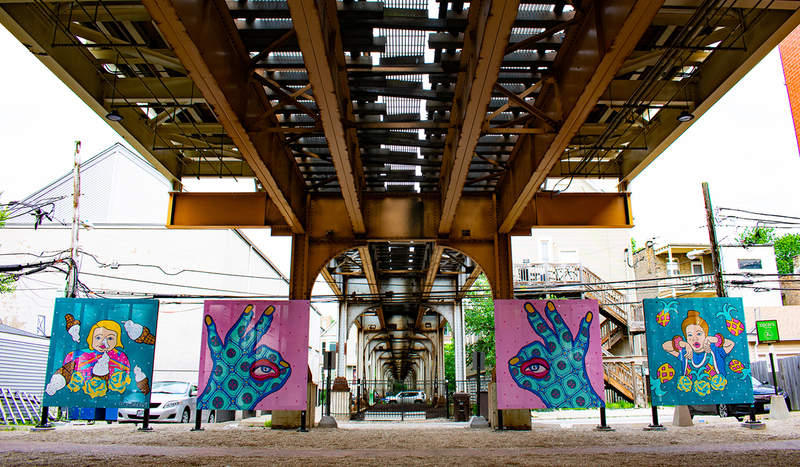 As a unique attraction, the Lakeview Low-Line not only beautifies and greens the neighborhood, but also has the potential to become a landmark attracting attention to Lakeview and Chicago while encouraging both visitors and residents to explore Lakeview’s local business districts. 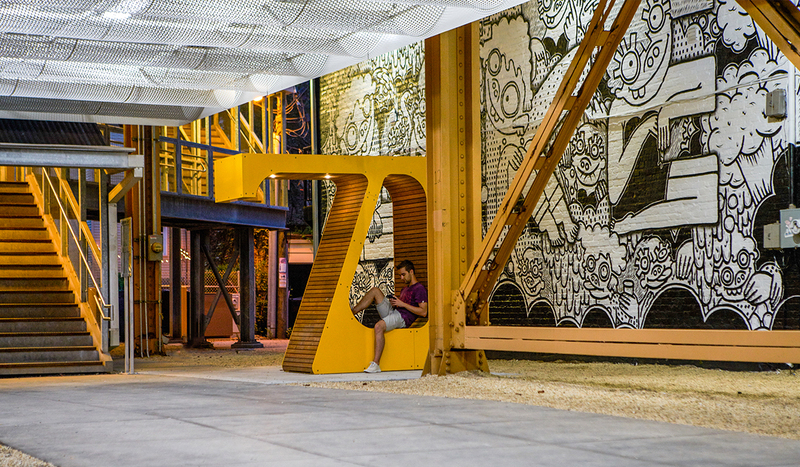 Mural walls along the walkway will play host to rotating art exhibits, creating a larger-than-life outdoor gallery. An interactive light installation along the length of the path will playfully celebrate the ‘L’ structure, creating a quintessentially Chicago experience. Plazas located at Southport, Ashland and Paulina incorporate seating elements and opportunities for programming, enhancing the experience for CTA riders and reinforcing the identity of the CTA stations as the heart of our neighborhood. 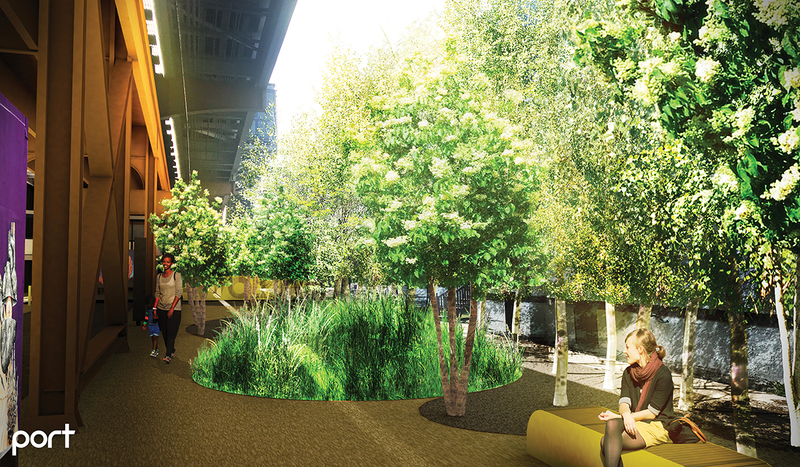 And a new park at Marshfield Ave. will surprise and delight visitors to the Low-Line with an urban forest and planted mounds, creating a playful yet relaxing environment away from the hustle and bustle of city life. The Low-Line project was first introduced in the 2011 Lakeview Area Master Plan as a means of connecting the neighborhood’s unique sub-districts and beautifying Lakeview. 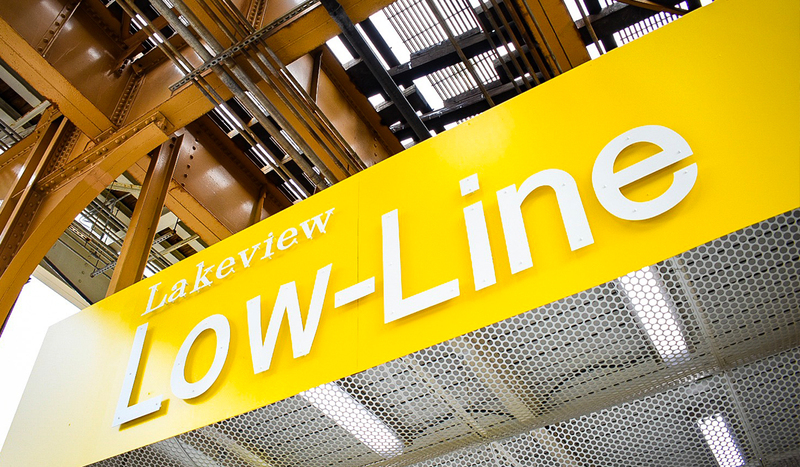 Special Service Area 27 and its 501(c)(3) non-profit partner organization, Friends of Lakeview, have partnered with PORT, a leading-edge design consultancy, to envision the future of the Low-Line. Help make the Lakeview Low-Line vision become a reality! We are currently fundraising for construction of Phase 2, which will connect Ashland and Lincoln avenues including a new park at Marshfield Ave. Donate now or visit our fundraising page here: www.LakeviewLowLine.com. Announcing Plans for Phase 2! Phase 2 will complete one-third of the entire Lakeview Low-Line project by connecting Ashland and Lincoln avenues with a new pathway. 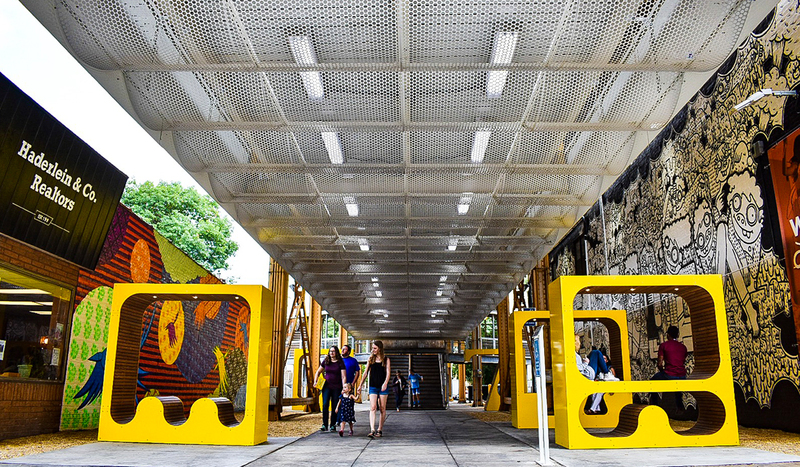 Mural walls along the walkway will play host to rotating art exhibits, creating a larger-than-life outdoor gallery. An interactive light installation along the length of the path will playfully celebrate the ‘L’ structure, creating a quintessentially Chicago experience. And a new park on the west side of Marshfield will immerse Low-Line visitors in an urban forest. View the Phase 2 plans here (PDF). Have questions about the Lakeview Low-Line? Read our answers to frequently asked questions, and learn more about the history of the project and next steps. 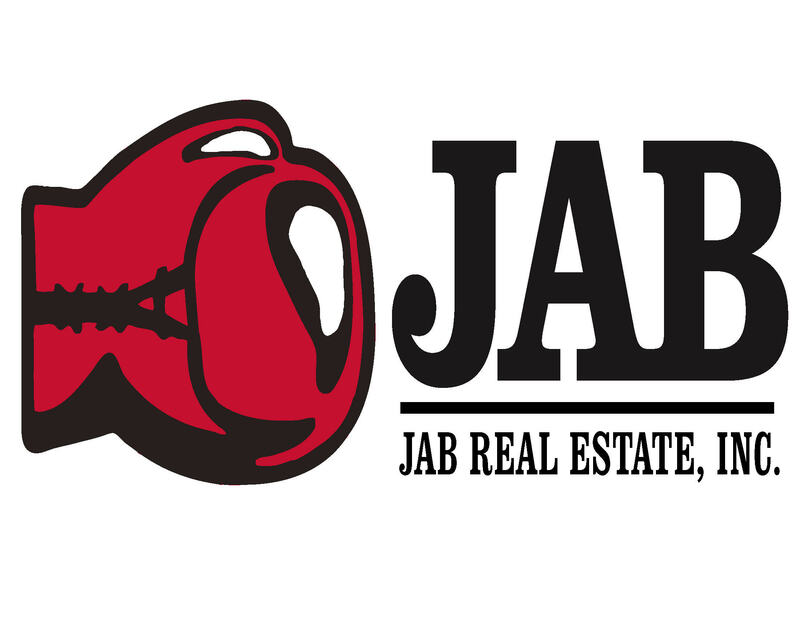 Sign up for our email list to receive project updates. 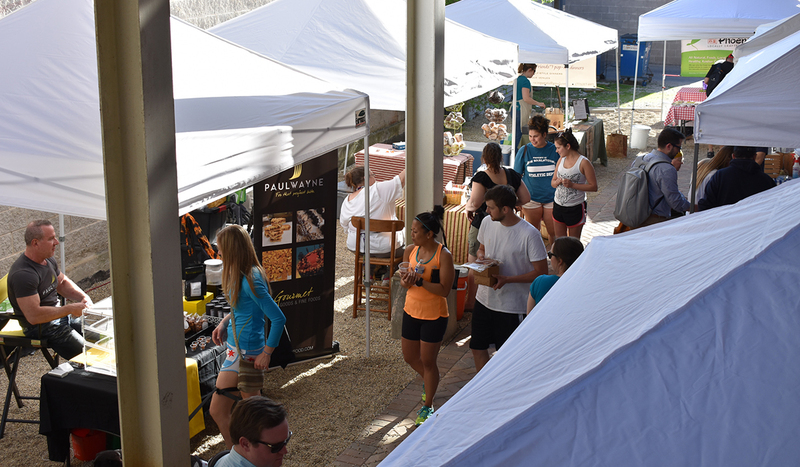 The Lakeview Low-Line project is made possible thanks to the generous support of our donors and sponsors. Seminary Properties and Management, Ltd.